Our Eleventh Annual Alumni Sunday event will be held at Blessed Trinity Church on Sunday, September 24, 2017, beginning with an Alumni Memorial Mass at 10:00 a.m. We look forward to welcoming all alumni of the former parish grammar school, especially members of the Class of 1967 who are celebrating their Fiftieth Anniversary. 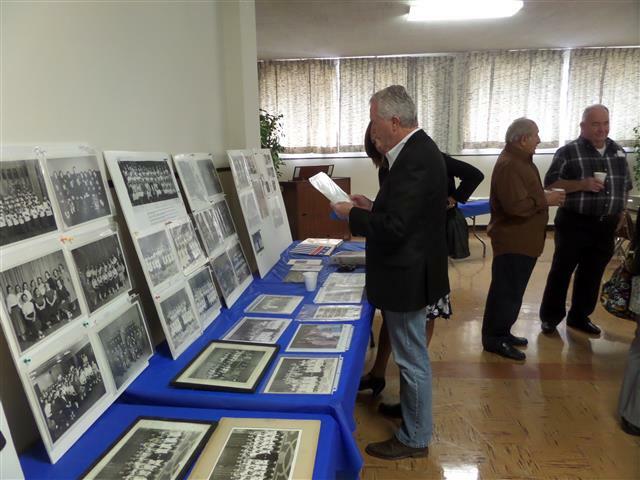 A reception in St. Charles Hall following the Mass provides an ideal opportunity to view or display school photos and memorabilia, reminisce and renew old acquaintances. Please plan on joining us for the Memorial Mass and all-class reception. Additional details will be posted as they become available. You can also visit the Alumni’s Facebook page.